Royal, Arkansas [April 12, 2018] – Royal Home Improvement of Royal, Arkansas, received a 2018 Guildmaster Award from GuildQuality for demonstrating exceptional customer service within the residential construction industry. 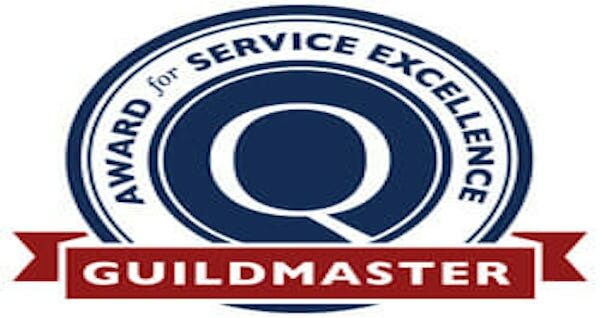 Since 2005, GuildQuality, an Atlanta-based third-party customer satisfaction software surveying company, has powered the Guildmaster Award to recognize and celebrate home building, remodeling and contracting professionals demonstrating the highest level of customer service within the U.S. and Canada. Out of 600+ eligible applicants, Royal Home Improvement is one of 300+ businesses within the residential construction industry recognized by GuildQuality for consistently delivering superior customer care. Royal Home Improvement achieved a recommendation rate of 90 percent or above from their customers surveyed by GuildQuality. Royal Home Improvement has made a commitment to excellence with award-winning service, higher standards and an honest effort to get customers the most value for their money. They currently service central, northeast and northwest Arkansas, central Mississippi, south and east Texas, northwest and northeast Louisiana and southwest Missouri. Royal Home Improvement is a BBB accredited business, is an EnergyStar partner, is EPA certified lead-safe and is recognized as a GuildQuality.com Guildmaster Award Winner. To learn more about Royal Home Improvement or for a free quote, call (800) 414-4806, visit www.royalwindows.com or email info@royalwindows.com.